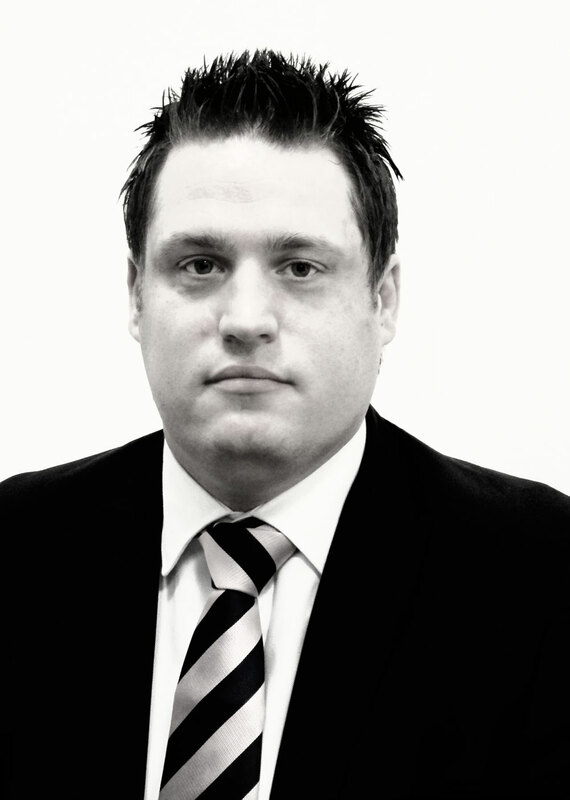 Prior to forming Fortuna Re, Paul has accumulated over 18 years’ experience in the Reinsurance arena working for prestigious companies such as Equitas, Ascot Underwriting, Capita Commercial Insurance Services and Global Reinsurance Consultants. During his professional career, Paul has been fortunate to visit many areas of the world such as South Korea, Japan, Russia, India, and the Middle East where he has expertly negotiated and finalised numerous Collections and Assumed and Ceded Commutations. Paul has also attended the following industry conferences on a regular basis: AIRROC; FAIR (Federation of Afro-Asian Insurers and Reinsurers); Monte Carlo Rendezvous; GAIF and the AIO (African Insurance Organization). In his spare time Paul plays rugby for Barking Rugby Club (Veterans), as well as enjoying spending time with his friends and family.